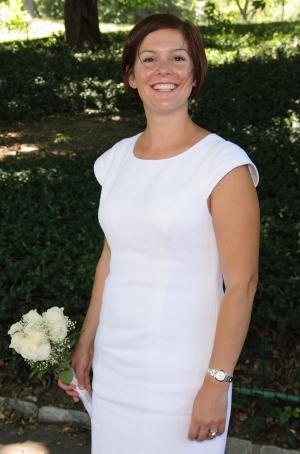 Claire Ady is a wedding planner with an enviable niche – she plans weddings in Central Park, New York! In January of 2011 I moved from my home in England to New York City with my boyfriend to start a new adventure. We lived on the Upper East Side of Manhattan. In July of 2011 we got married in Central Park. I had done quite a bit of research and asked my New Yorker friends for recommendations of who I might have involved in my wedding. 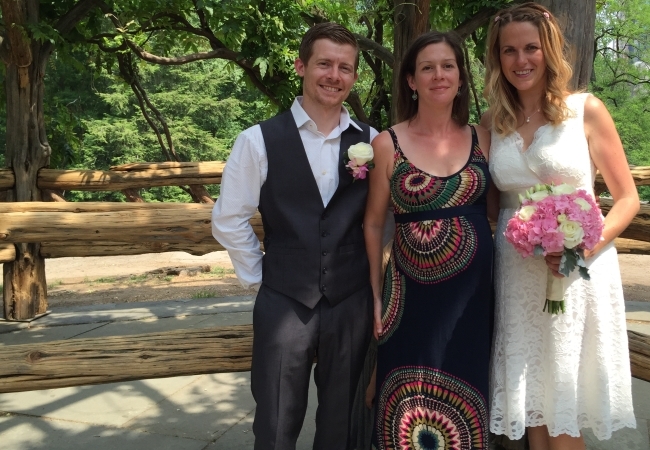 I had been considering a career change after ten years working in analytical roles in the energy industry and it occurred to me that I could start a small business helping other couples from far away get married in this incredible and unique place. When I made that decision I had a bachelor’s degree in business, I was a fair to OK communicator, very good with numbers, and had a can-do attitude to most things. Things I did not have any experience of were: html programming, search engine optimization, blogging, social media, marketing or, crucially; event management. And I had very little knowledge or interest in weddings and all that they involve. I decided to wing it and see how it went. I got a few books out of the library to teach myself about the internet and I made my website with templates and very little html knowledge and started working on good quality SEO. I set my pricing structure at a point that I hoped would attract enough people to get me started and it did. I was thrilled and alarmed to have bookings for actual weddings within six months of launching the business. I was absolutely terrified on the day of my first wedding. I used to be responsible for the scheduling of multi-million pound assets in previous job, but a wedding is a very big deal. In theory, you will get married only once in your life, so it has to be spot-on. 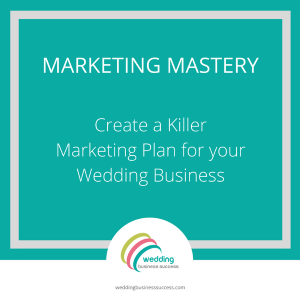 If someone is entrusting you with the responsibility of planning their wedding, they need to be comfortable from the very beginning of the process and confident that you know what you are doing. Explain to them what the process will be, and what the time frames might be, answer their questions, even of some of the answers are “we’ll discuss that later on”. Some couples want every last tiny detail agreed at least a year in advance of their date, and you will still be chasing up some couples for answers to big questions the day before their wedding. I prefer to start with the big stuff and get to the details a couple of months before the wedding date, otherwise a couple can change their mind as you go along and then I can get confused and also I might have to rearrange things with vendors, who also get confused. You can politely try to move people along at your speed, but really you have to accept that you have to go with their flow. Start off with telling them all the basics. Ask them the big questions about the broader issues upfront and help them with understanding what they will need to do and what you will and will not do as part of your service. Be clear in the contract about what you will deliver for their money. If they ask you do to something that is not listed in the contract, do not be ashamed of saying no. Be reasonable, but be protective of your time. Get your own plan of how you make their plan! Over the years I have worked out which things to discuss first and which to leave to later, and which things are important enough to be repeated. This is so that I do not get too confused with where I am up to with which couple, and that we follow a logical process for the clients. Also, I keep separate notes for each couple, because each wedding is different. If it does not make sense to discuss something in detail, or send out information at an early stage in the planning, but a couple are asking for it, then I’ll ask them to wait until later and we will discuss it. I explain why I work through the process in the way I do. Keep in mind that you charge for your time, so not wasting time is a way that you keep costs down. I have a FAQs section on my website, but clients will not necessarily check that every time something occurs to them that they want to ask me. I do not see a problem with copying and pasting text from that FAQ section to a client email. If I have a standard answer that I go to in a list of a frequently asked questions then I can be sure that I have worked out a clear and thorough way of answering it and each client gets a similar answer that has been tried and tested for clarity on previous clients. This can be a tricky one. 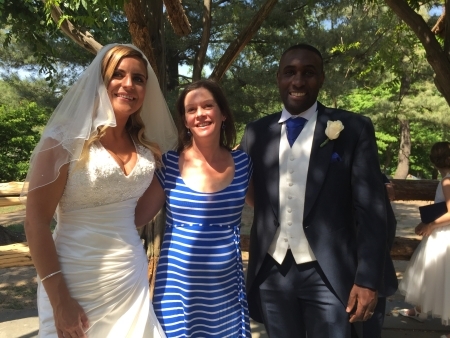 It is their wedding, but sometimes couples struggle to figure out what they want, and some want me to make a decision for them. I don’t want to tell them what to do, so I have worked out ways to help them make their decisions using my input and my knowledge and experience. 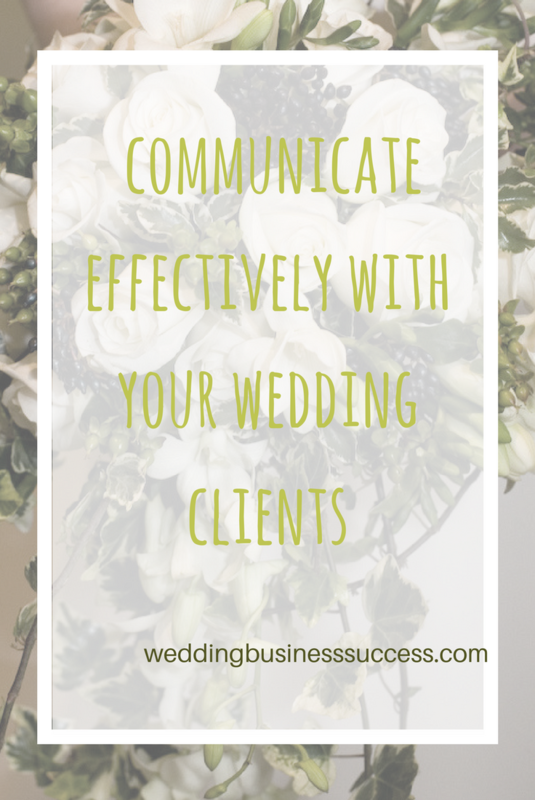 There is a lot to think about when planning a wedding, so some information might not quite stick in the clients’ heads when you first tell them. So, don’t feel bad about telling them twice, or more. I sometimes remind couples of very important points at the beginning, the middle and the end of the planning process. If they have been paying attention then I apologise for repeating myself, but there are some things that would be catastrophic if couples did not get a clear message, so it is worth being annoying from time to time. 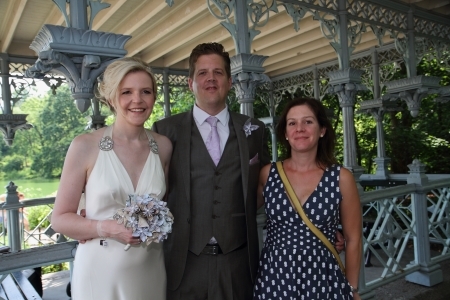 When I take a booking from clients I then make bookings on their behalf with celebrants, photographers, etc. The people I work with are very good communicators, they are reliable and enthusiastic and they show up on time and do exactly what myself and the client have asked for. If I find that I am working with anyone who is not quite up to standard then I stop working with them. This one might sound a bit harsh, but sometimes it is hard to get a client to do what you want them to do. After all, they are paying you for a service, not the other way around. Occasionally, we have couples arriving very late for the ceremony, which can really mess up the schedule of everyone involved. It is difficult to know what to do about that, except for a polite reminder that people have other commitments. For a little while, we had quite a surprising number of couples forgetting their marriage licenses, and the officiant would have to take time out either on that day, or another day to sign it for them. So I began telling couples that they could be charged $200 if they needed the officiant to do this, and people stopped forgetting. Once we have completed the planning process and I feel sure that we have a coherent plan, then I write it all down clearly as a summary and send it all back to them. 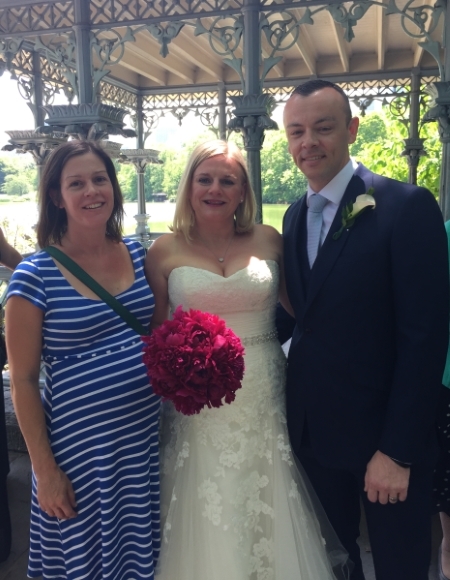 So, everything that we have discussed; the ceremony wording and timings and instructions and the contact details, is all summarised in one place. I ask the couples to check through it all one last time before I pass it on to the vendors involved.